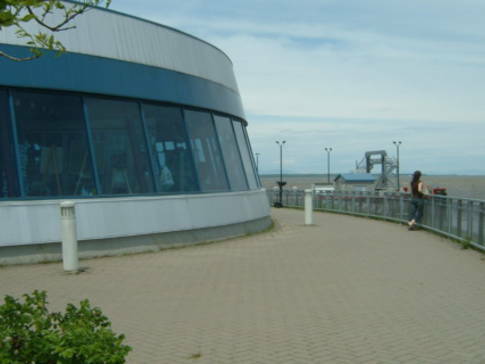 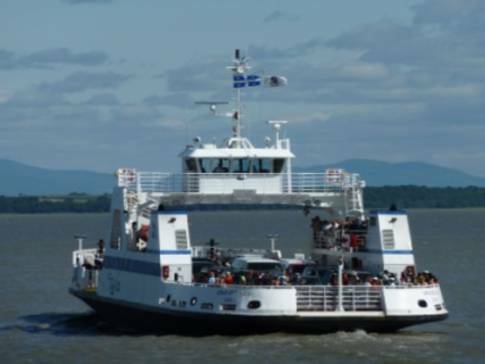 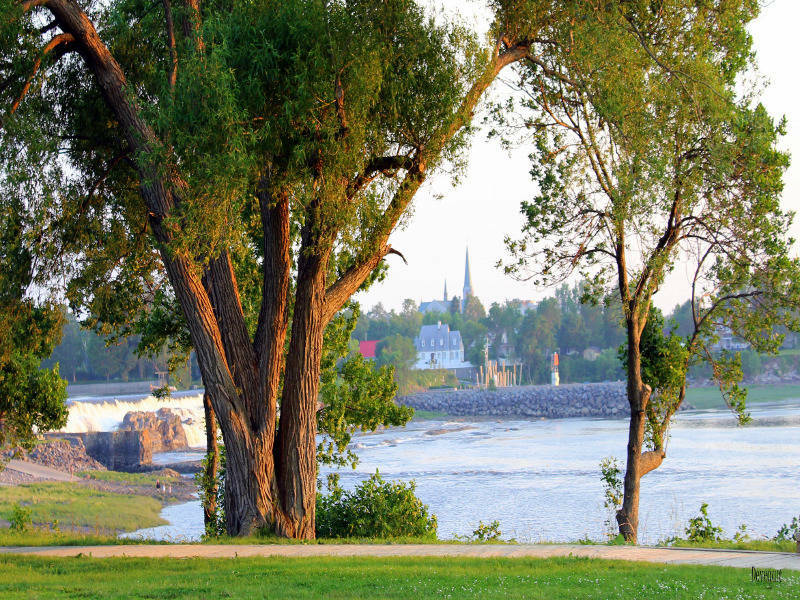 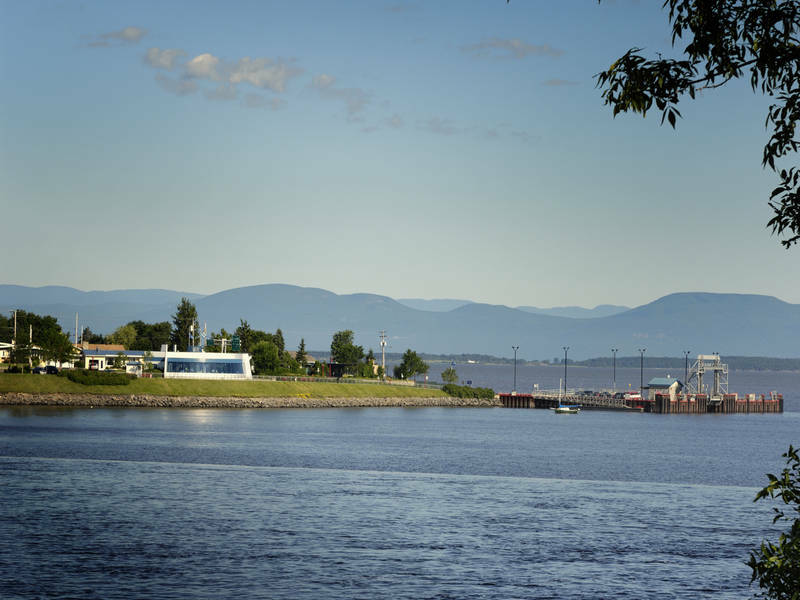 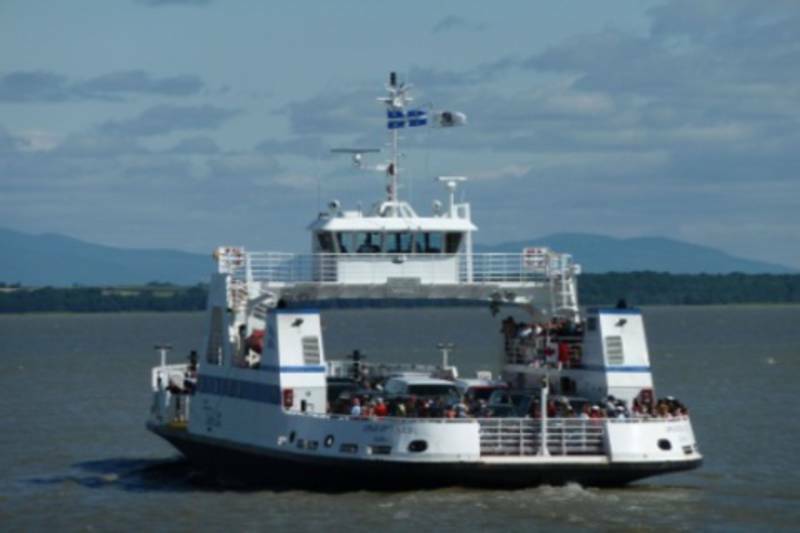 Located in the marine terminal along the river, Montmagny Tourist Information Office offers complete information on the region of Montmagny and the islands and surrounding areas. The staff will be happy to help you plan your stay. 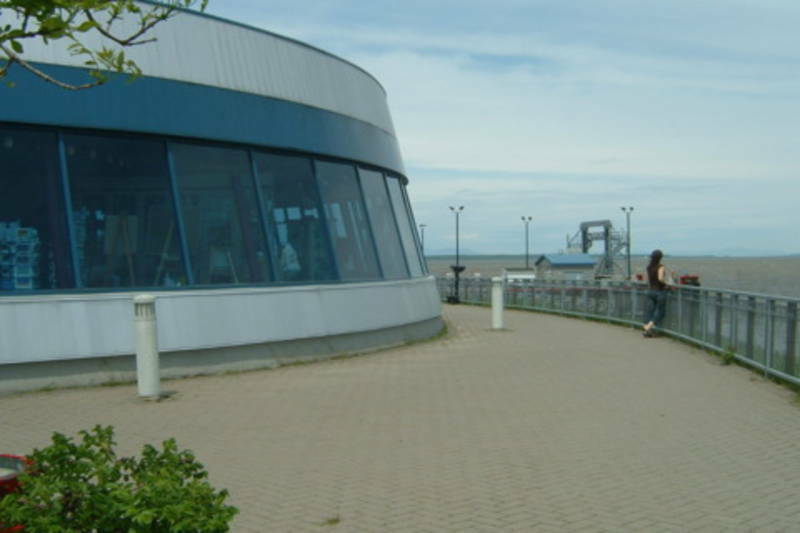 On site you will find many tourist information flyers and refreshments.